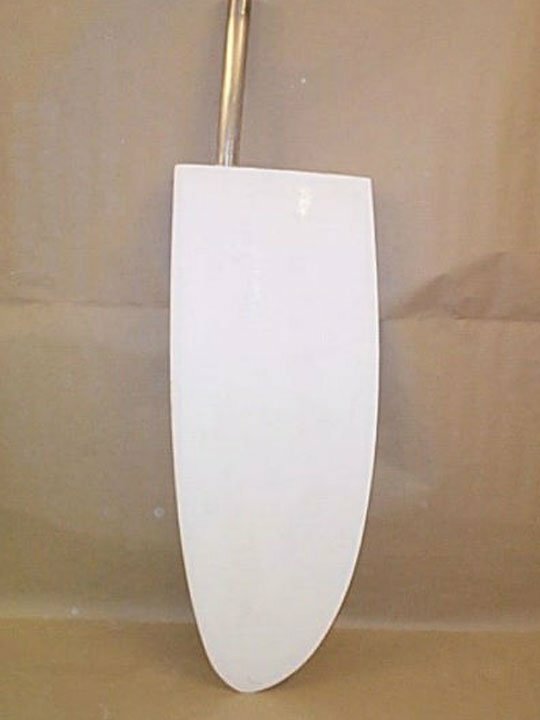 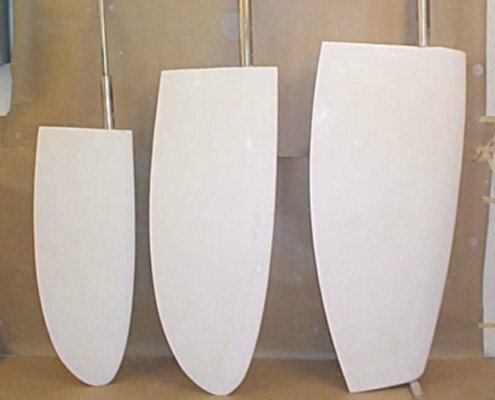 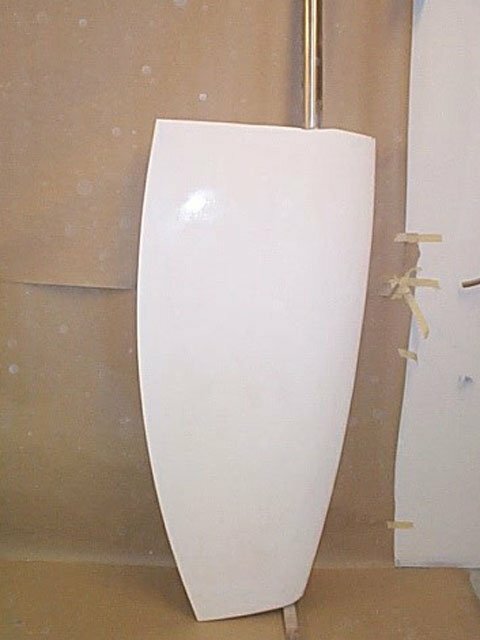 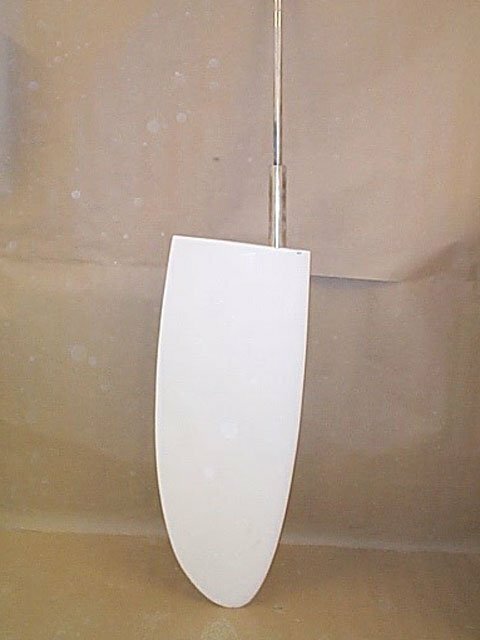 We manufacture spade rudders for most boats. 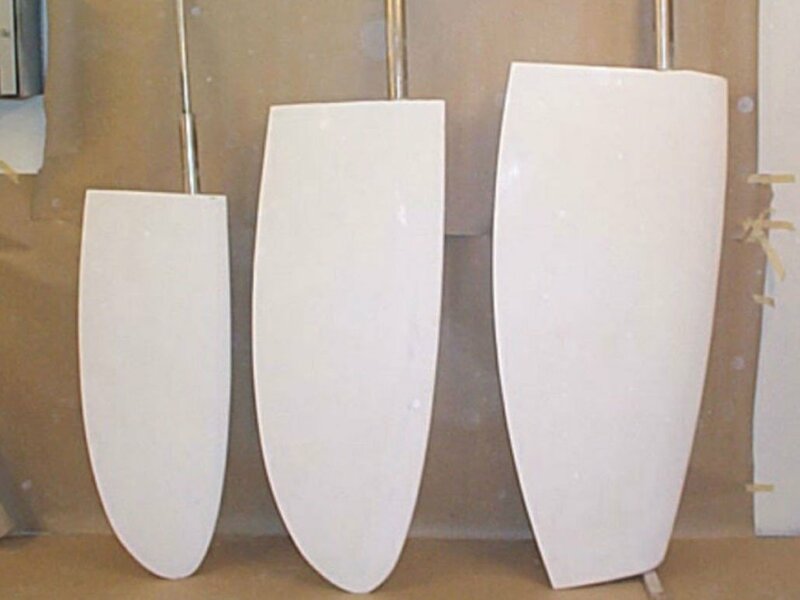 For the Wasa boats we always have a few rudders ready for sale. 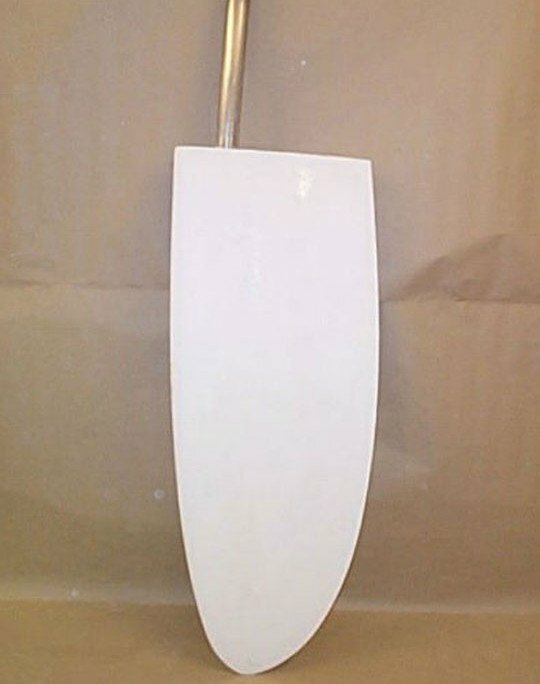 We also have molds for the Facil boats. And of course, these rudders can fit other boats with spade rudders.